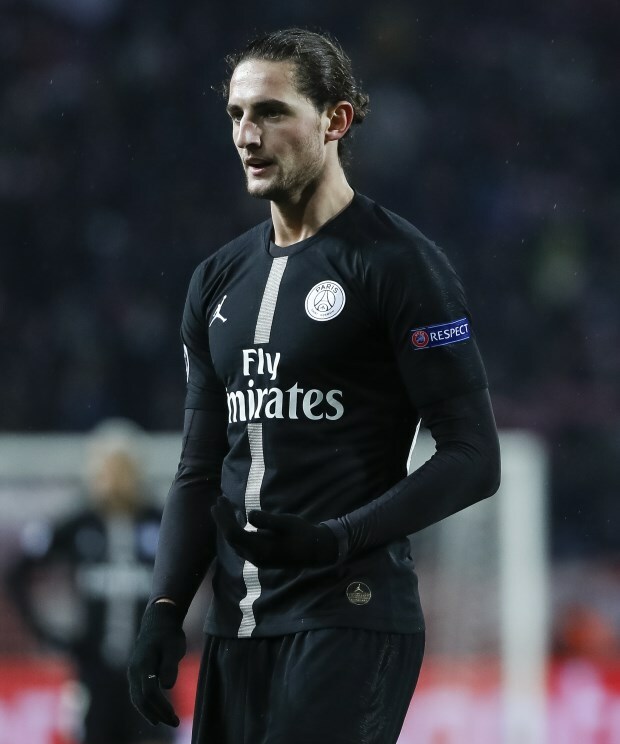 Mauricio Pochettino is set to hold talks with Paris Saint-Germain midfielder Adrien Rabiot to convince him to join Tottenham Hotspur this month. Rabiot is out of contract at the end of the season and has an offer on his table from Barcelona to join the club next summer on a free transfer. The Frenchman has been banished from the first team squad by PSG for letting his contract tick down, and the club are desperate to sell him this month. But the midfielder wants to leave next summer and has prioritised joining Barcelona over other offers at the moment. Tottenham have been keeping tabs on him for several months, and according to French outlet Paris United, they have tabled a bid with PSG to sign him in the January window. They have also made a contract offer to the player, but the north London club have not matched Barcelona’s financial offer. With Rabiot still keen on moving to Catalunya, Tottenham boss Pochettino will speak to the midfielder this evening to convince him to instead travel to north London. Tottenham want to sign him in January and PSG would prefer to sell the player in the winter window rather than watch him walk away on a free transfer.